Our principle is to build a long lasting relation with our customers. 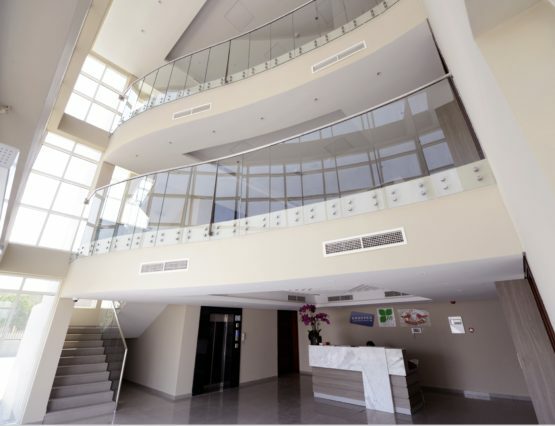 We are one of the leading companies in the African market. 3rd generation in wholesale of secondhand clothes. Due to this experience, we can offer supreme services. We guarantee excellent quality and also impeccable fashionable secondhand clothes for the export market. 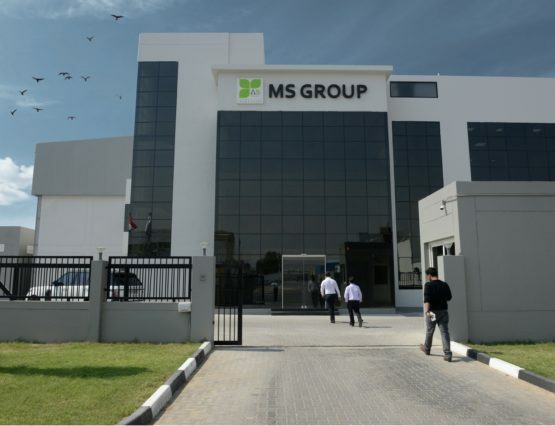 MS Group is an import-export company of secondhand clothes & shoes. 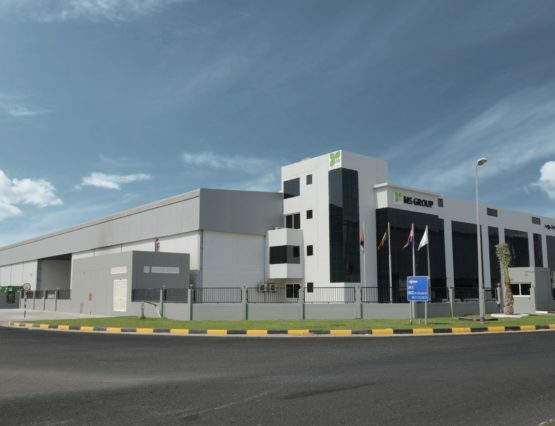 Our company is located in the UAE. 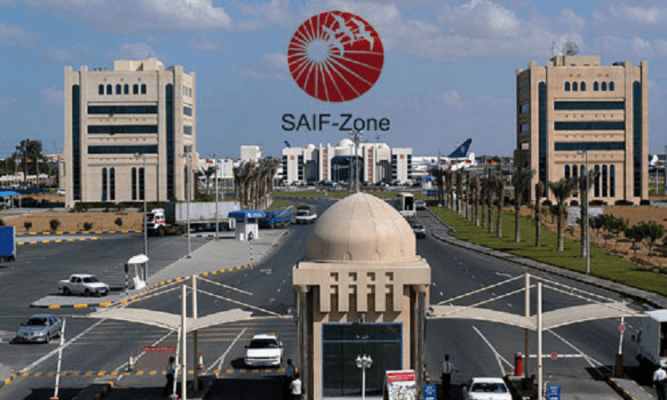 We are situated in SAIF ZONE-SHARJAH. 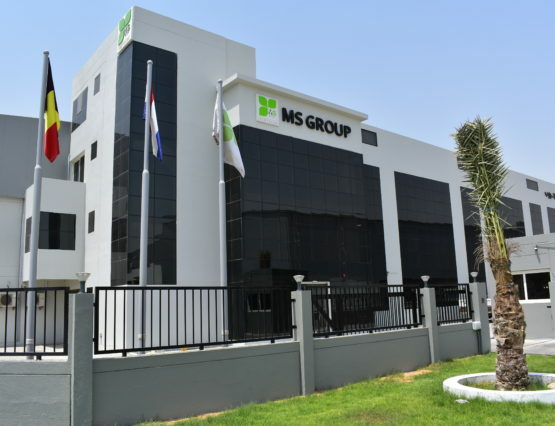 MS Group uses only the best European original from Switzerland, United Kingdom, The Netherlands and Denmark. Our main markets for export secondhand clothes are Africa, The Middle East, East Europe & India. We produce more than 40 tons per day with our experienced 75 employees. 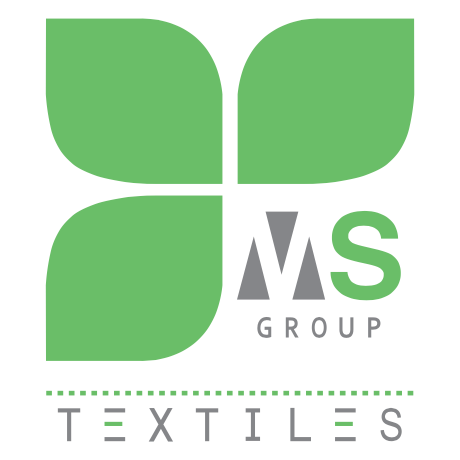 MS Group is the expert for used textiles collection, processing, trading, and recycling. Our dedication is to ensure that the end product is superior and continually meets the customer needs.